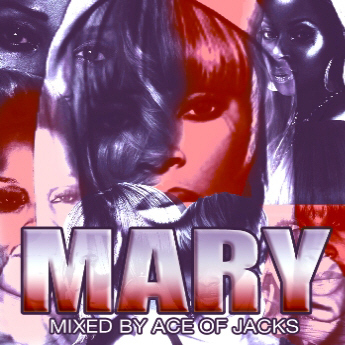 Back in the day and onto the present day, there was always Mary J.
Download this tribute to Mary J Blige, the Queen of Hip-Hop Soul FREE! Mixed and compiled by Ace Of Jzacks! DOWNLOAD NOW FOR FREE BY CLICKING HERE.